Concrete workability is the stiffness or fluidness of concrete when laying or pouring it into its final position. A stiff concrete mix may be used at the back of curbs and a fluid mix may be used to lay a floor or pump concrete. 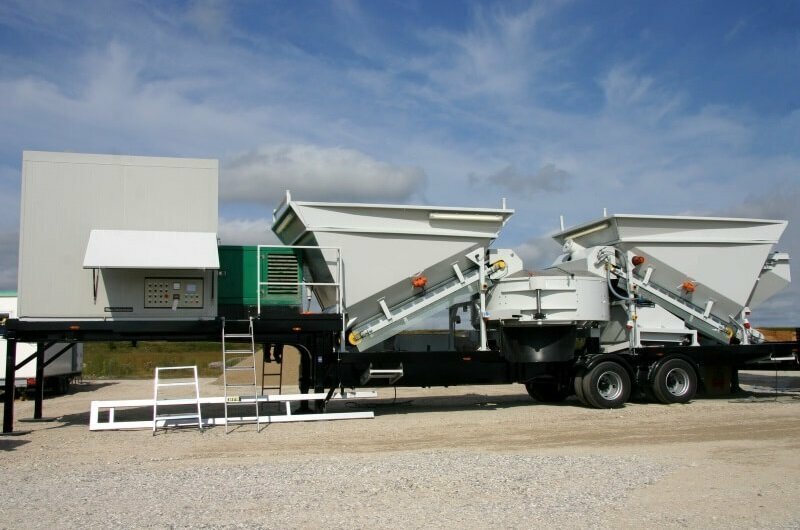 The difference between a stiff mix and a fluid mix is water content and chemical additives. The more water or the higher the water/cement ratio the more fluid the mix will be. 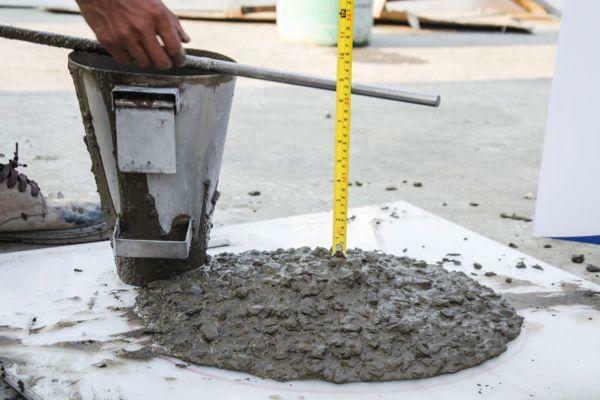 If water is added to make the concrete more fluid without adding more cement, the mix will decrease in strength. This is a common mistake that happens on construction sites. Site operatives ask for more water to be put into the mix on the site. This increases workability, but it reduces strength. Concrete workability is measured by the slump. The slump is the measurement to concrete falls when placed in a slump cone, and the slump cone is lifted. Just like building a sand castle in a bucket. Images and the process of the slump test is below. This is the reason why concrete should be designed with the correct workability or slump. Water-reducing admixtures are chemical products that when added to concrete can create a desired slump at a lower water-cement ratio. High strength low input cement reduces cost, increases workability and reduces C02 emissions and energy due to less cement being used. Superplasticizers produce flowing concrete with a high slump in the range of 175mm to 250mm to be used in heavily reinforced structures and pump mixes for placement. 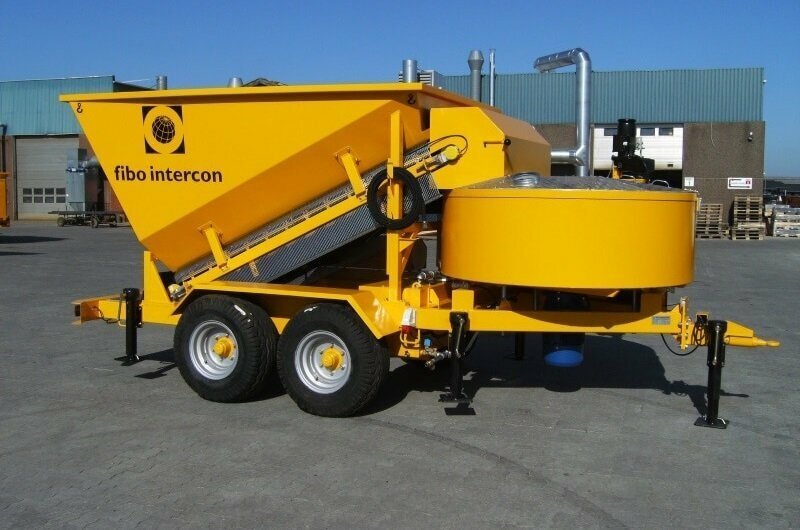 They are also used in self-levelling concrete. 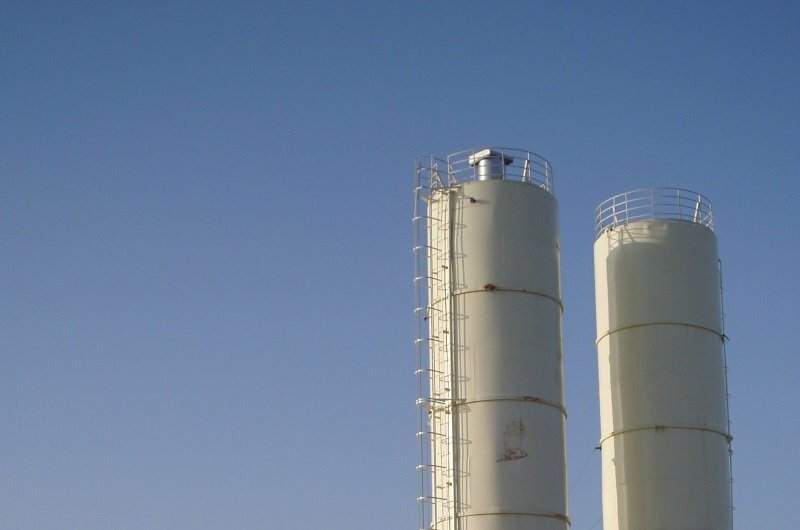 ​Superplasticizers produce high-strength concrete at w/c’s ranging from 0.3 to 0.4. 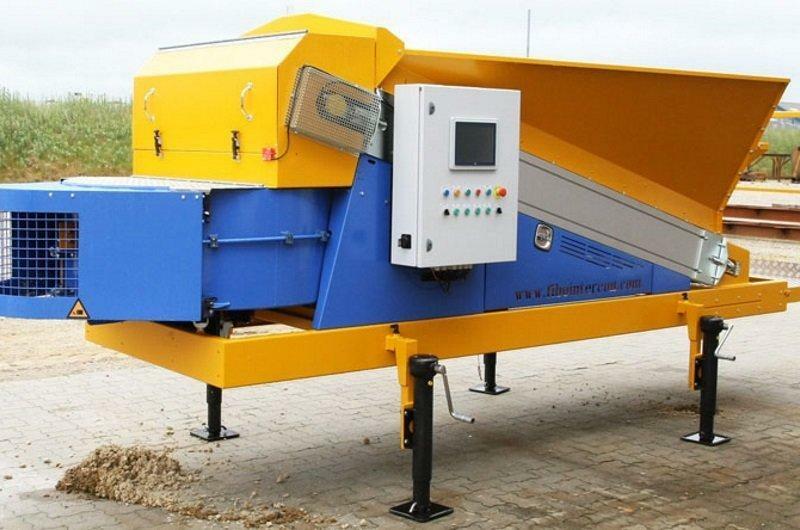 The slump test should be carried out in accordance with BS EN 12350-2. Testing fresh concrete. Slump test. Carrying out the test using the code will achieve constant results. The apparatus is a flat surface, the slump cone, a standard compaction rod and a measuring tape. The cone is placed with the wide end at the bottom and is filled using the narrower hole at the top. The cone is filled with a fresh sample of concrete from the mixer. The cone is filled in three layers, each layer rodded 25 times with the steel rod to ensure compaction. The third layer is then finished with a flush surface. The cone is then carefully lifted up, leaving the concrete sample to settle or SLUMP. 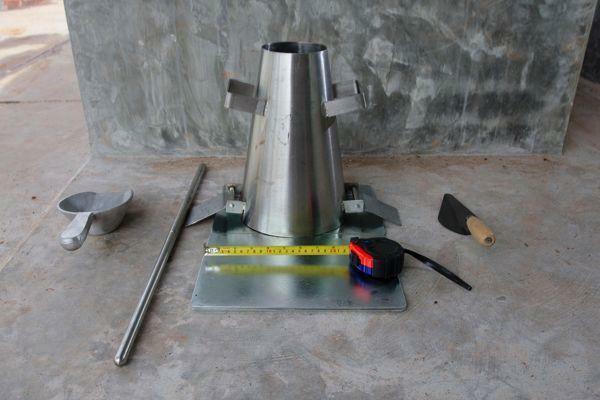 The slump cone is then placed next to the sample and the tamping rod is used to measure the dimension from the top of the cone to the slumped concrete. The measurement is known as the slump. A 25mm slump is a stiff mix whereas a 200mm slump is a fluid mix. 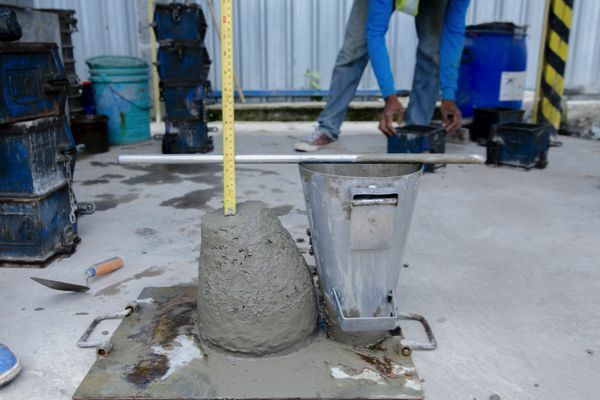 When concrete is designed to be free flowing, the slump test is then taken over by a flow table test as the concrete will completely collapse and the measurement is taken by how wide the collapsed concrete spreads. To learn more about flow table testing click on the link in the reference section. below. Concrete design is a specialist subject. We would recommend that you speak to a concrete technologist to design your mixes or to adjust your current mixes if you think they can be improved. 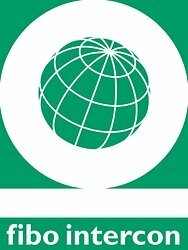 You can speak to one of our recommended concrete technologists by request. Either complete the contact us form on our contact us page or text Bob Evans. His details are below. Bob Evans is the Marketing Director for Fibo Intercon. Bob has been in the construction and civil engineering industry for over forty years. You can ask Bob a question by texting him on 07896 246 224 or go to the contact us page. You can check Bobs availability and book a call to suite your diary. Click on this link. 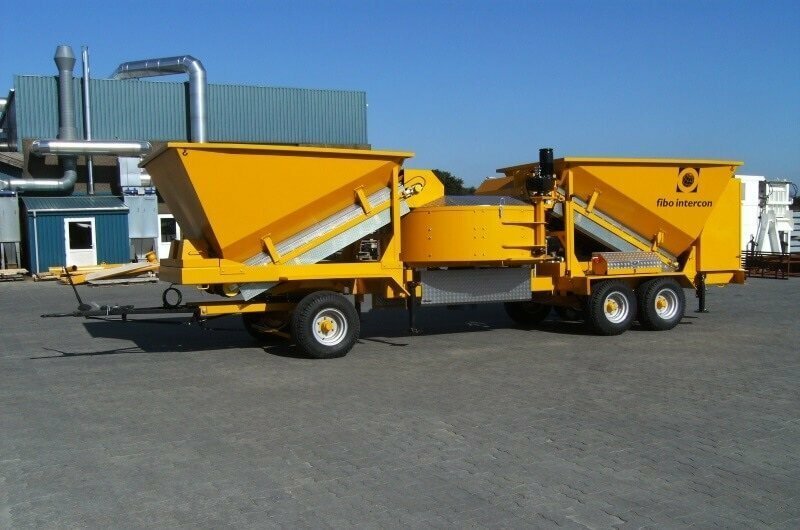 Our customers are having great success using their Fibo Batching Plant. Their success is coming from lots of methods, that we have documented. Read this FREE E-Book and learn how you can get a competitive advantage and make more profit by tweaking your existing processes. 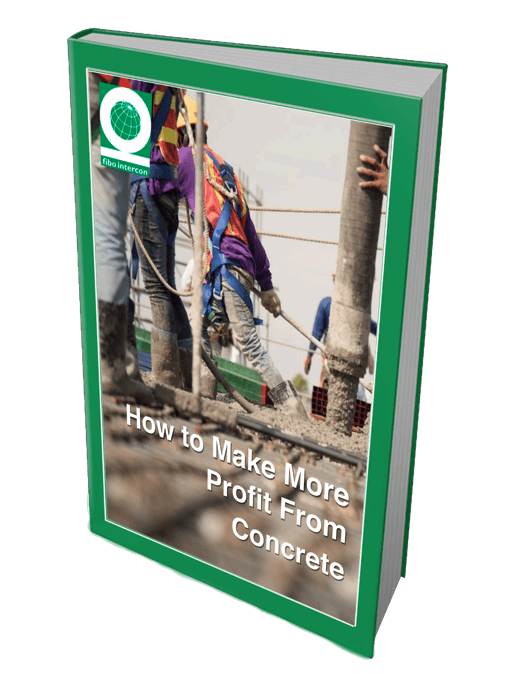 A simple to read and understand E-Book full of innovative solutions to make more profit from your concrete production plant.